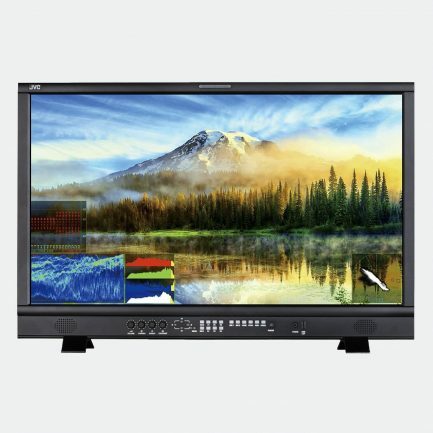 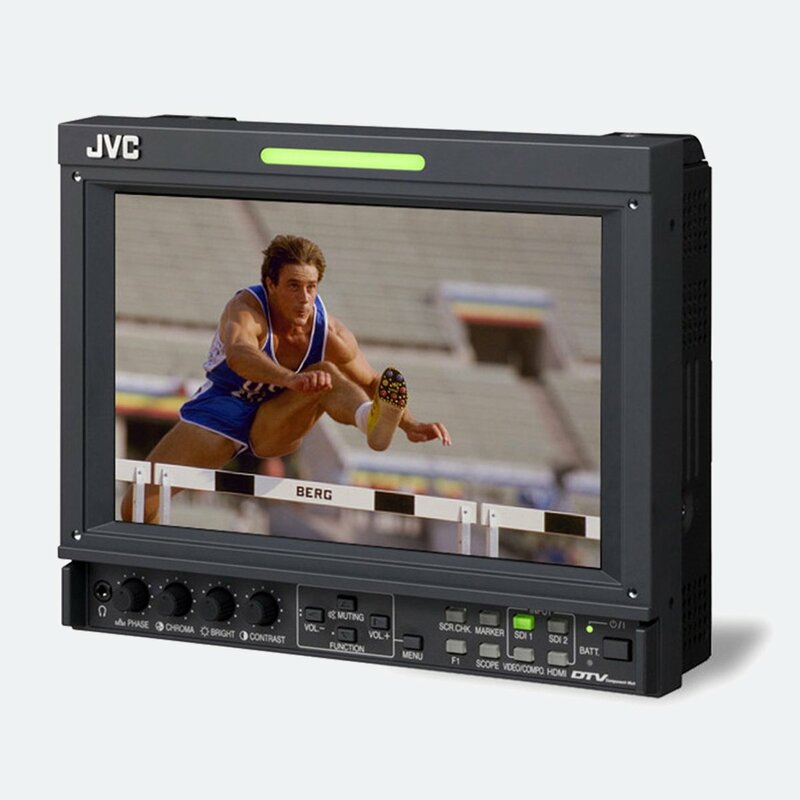 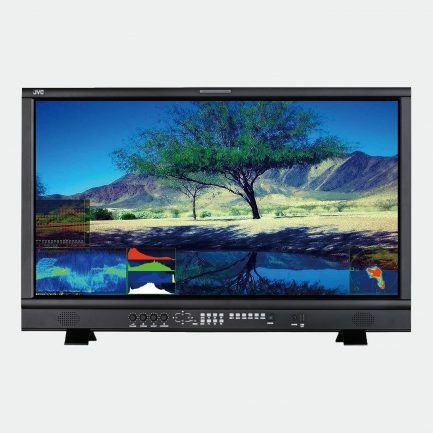 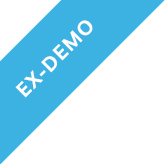 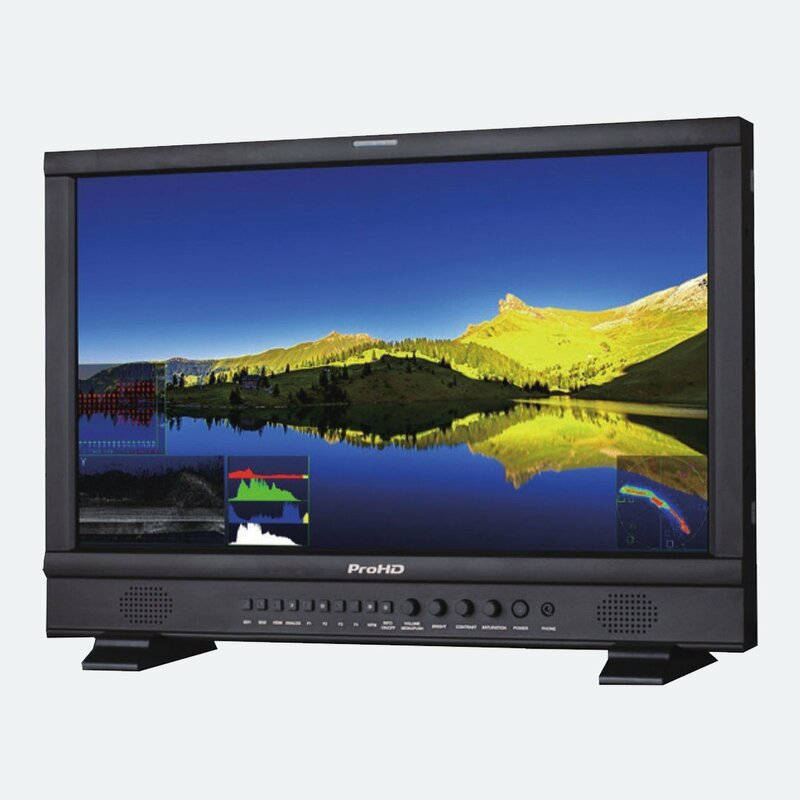 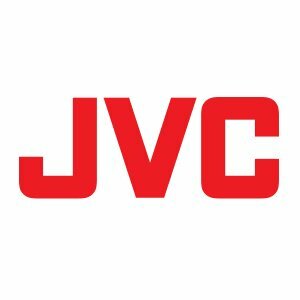 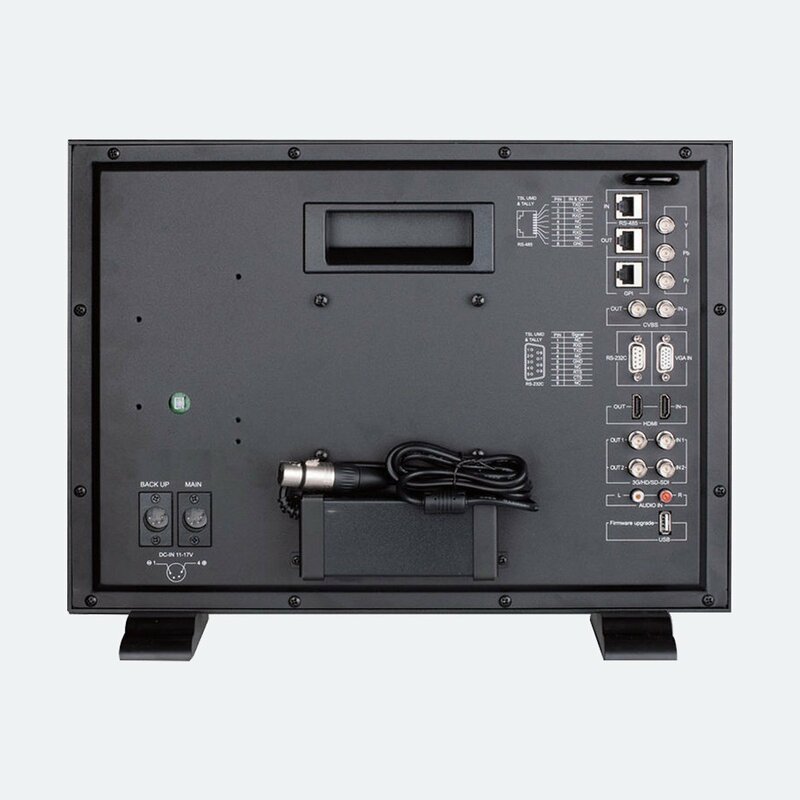 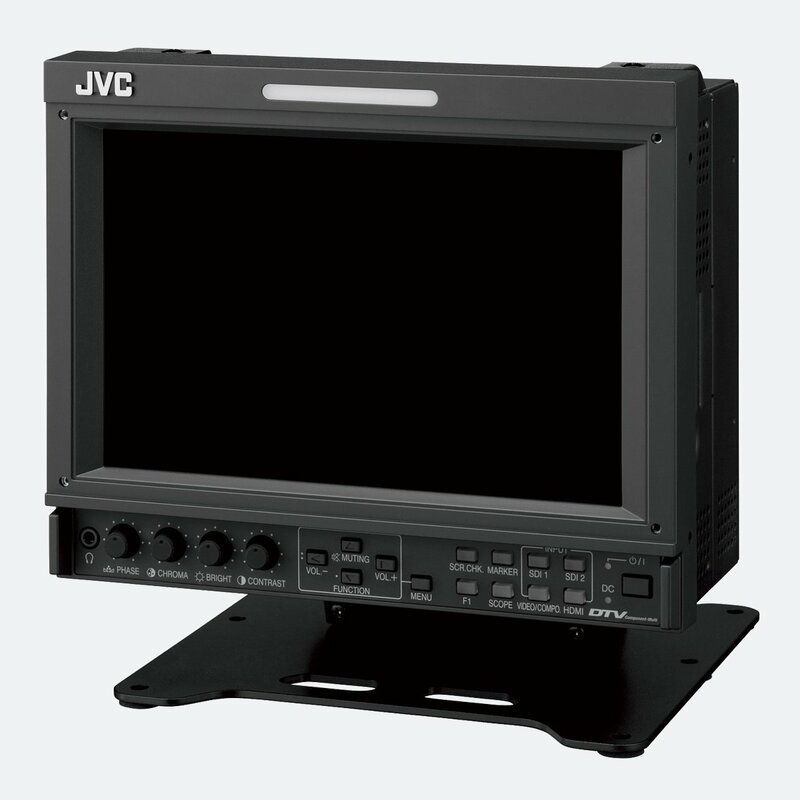 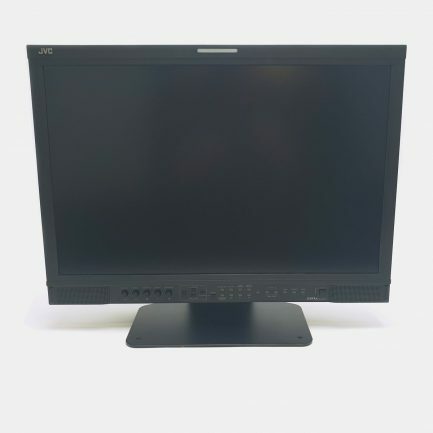 JVC is one of the world’s leading manufacturers and suppliers of a wide range of high-quality video products. 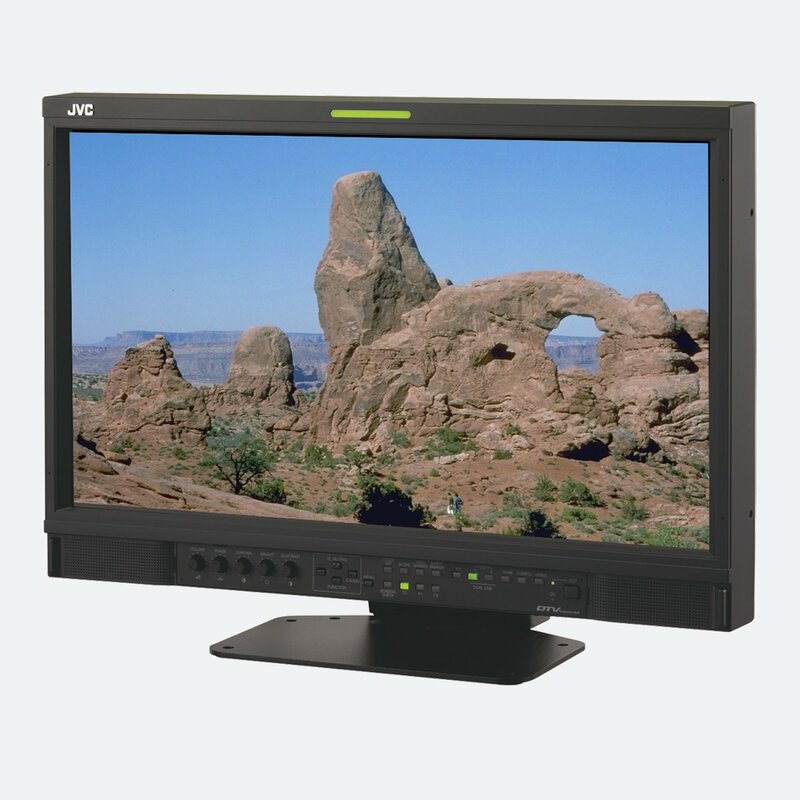 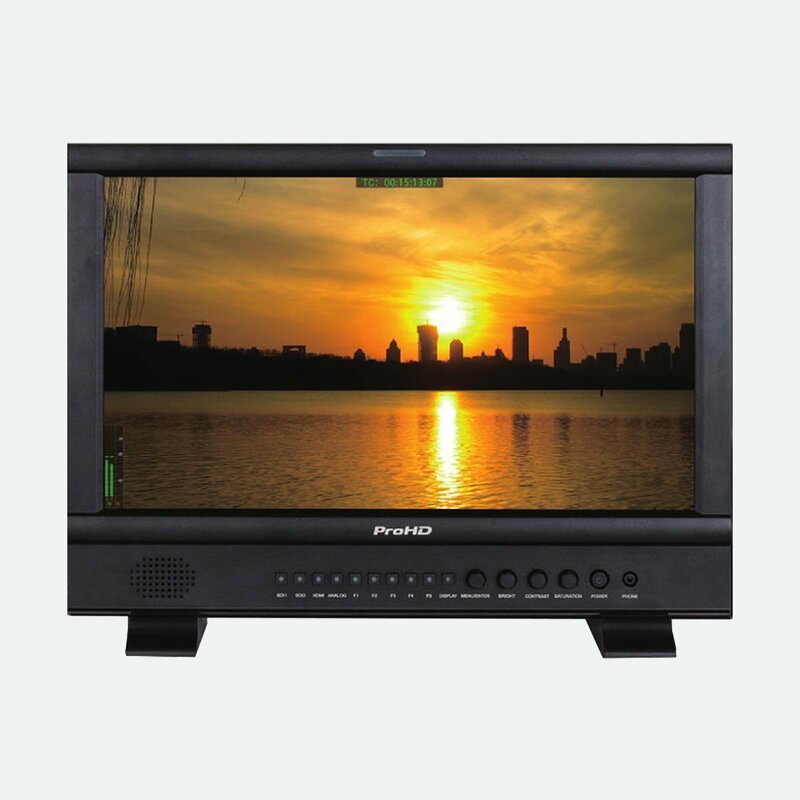 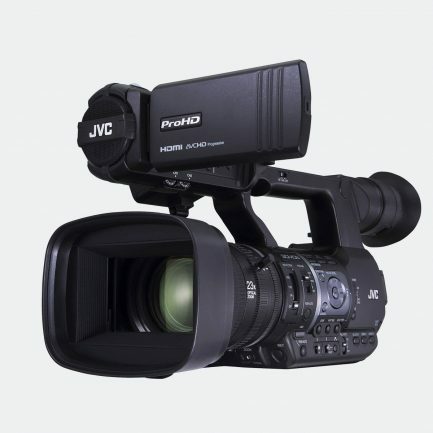 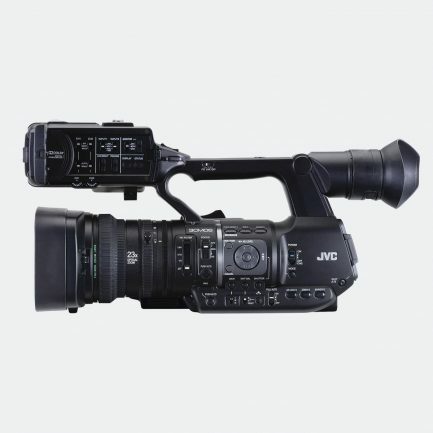 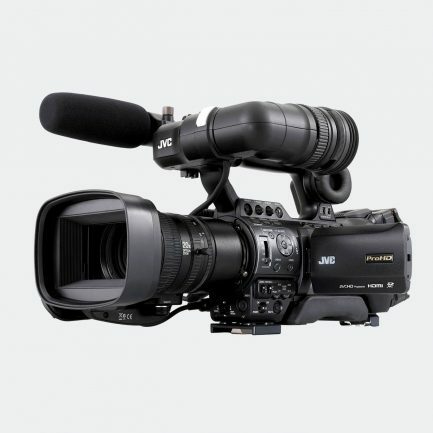 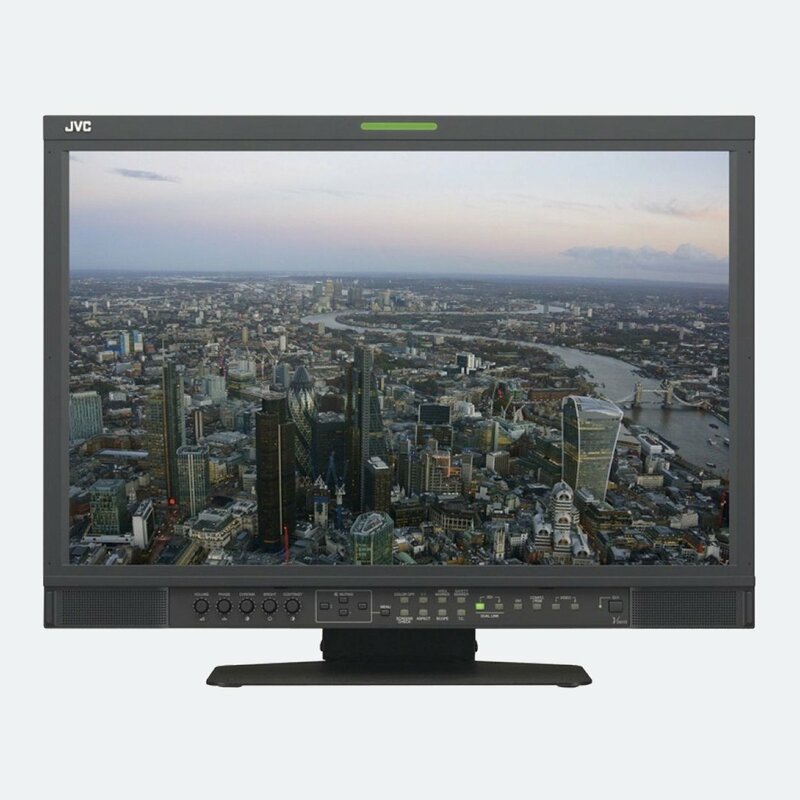 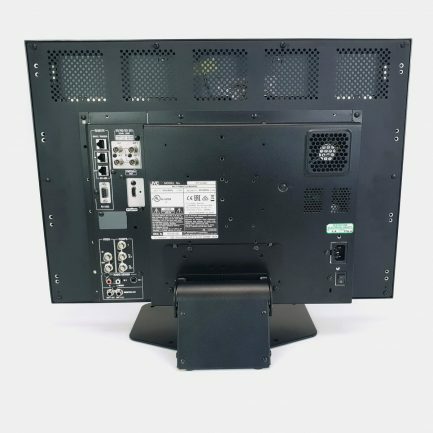 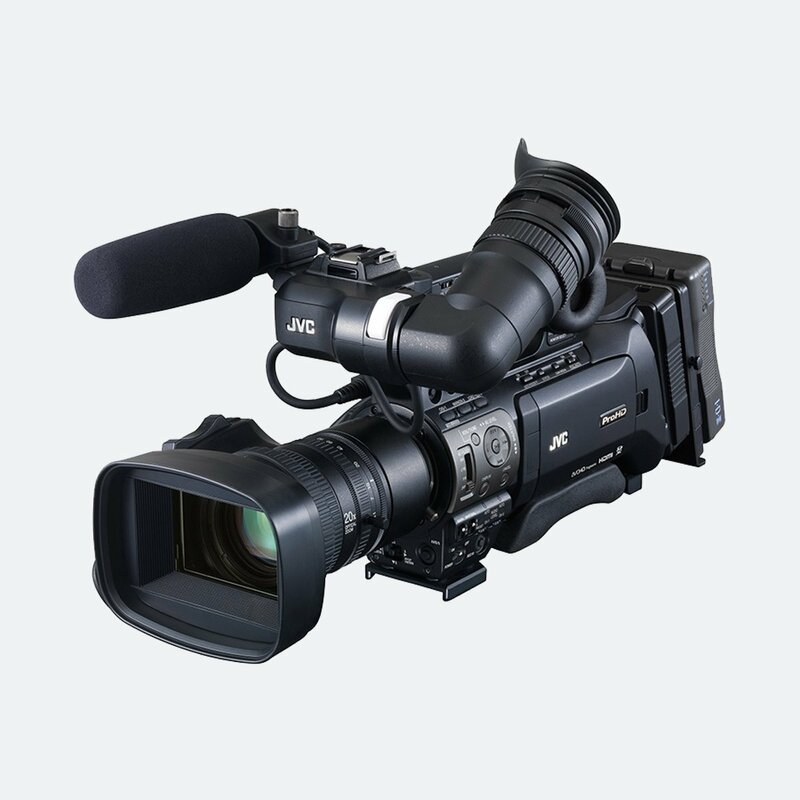 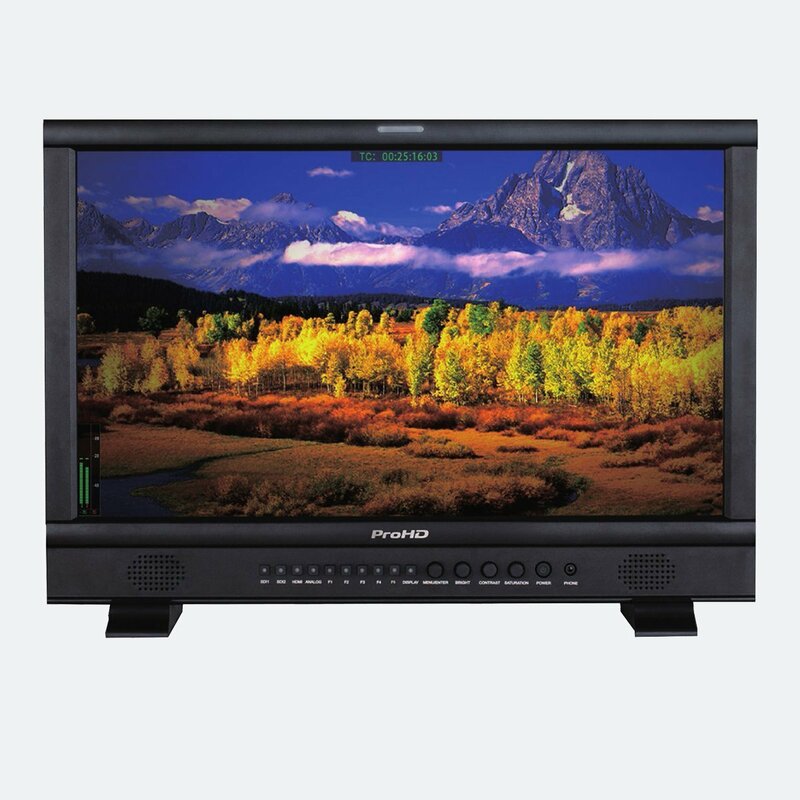 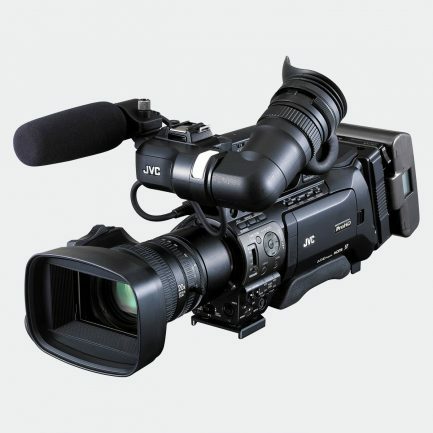 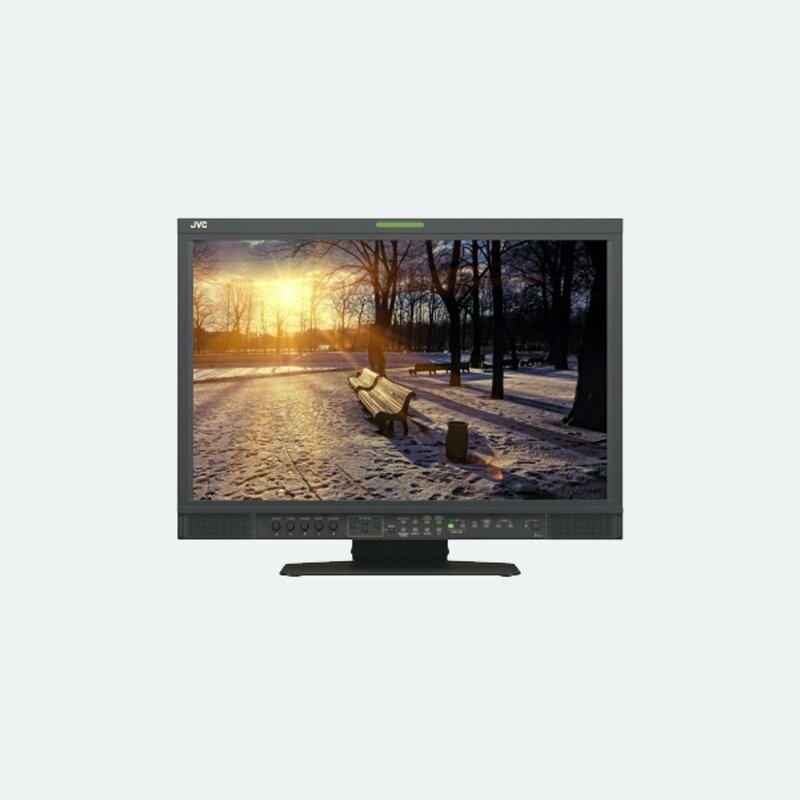 JVC’s portfolio includes professional 4K/HD/SD camcorders, along with professional monitors, projectors, digital signage and broadcast studio equipment. 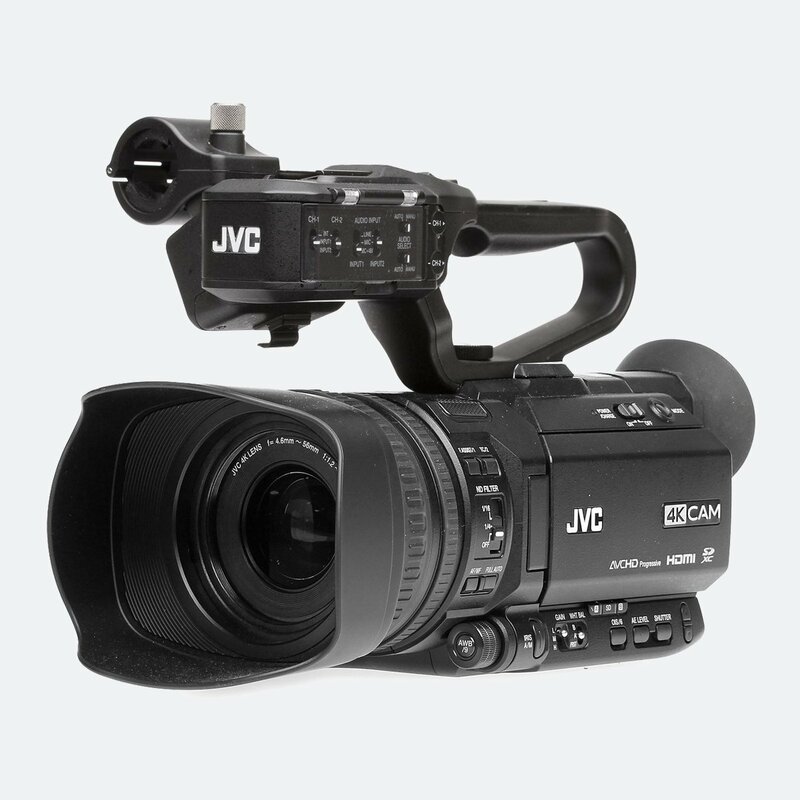 An enjoyable little shoot this week at @nonsuchmansion with the @JVCprofessional LS300, @Atomos_News Ninja Inferno, @manfrotto_uk follow focus, backpack and tripod, @rodemics NTG4+.